Take a moment – when was the last time you read a Facebook review, checked a Trustpilot rating or left your thoughts on TripAdvisor? Chances are it was pretty recent. 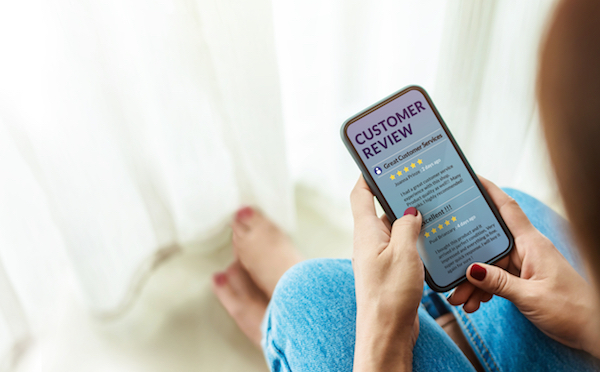 While you may not give a second thought as to the heavy weight you place on a product review before clicking ‘Buy Now!’, now’s the time to consider what online reviews could do for your own business. “While a good reputation precedes you, a bad reputation will follow you for a long time – it takes years to build a strong rapport with people and just seconds to lose it” – Richard Branson. Positive reviews don’t simply lead to intangible niceties, such as a ‘great online reputation’ or a ‘good brand image’. 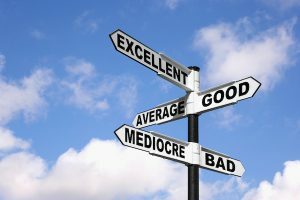 They measurably impact the bottom line – both for the better, with good reviews, and for the worse, with bad reviews. 82% of Yelp users said they typically visit Yelp because they intend to buy a product or service, while businesses with two negatives on the first page of search results risk losing 44% of its customers. Each negative review costs the average business about 30 customers/clients. They don’t know you, why should they trust you? For every business… 80% of consumers consider reviews just as important as personal recommendations. For bricks and mortar stores… 90% of consumers read online reviews before visiting a business. When you have a shining online reputation, potential customers trust you before they’ve even so much as spoken to you or purchased from your site. The stark reality is, earning trust in the online world is tough, if not impossible, without good reviews. Bad reviews? They can be good for business! “Statistics suggest that when customers complain, business owners and managers ought to get excited about it. 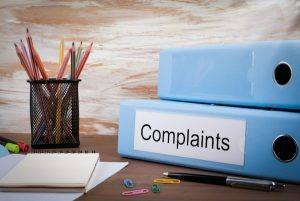 The complaining customer represents a huge opportunity for more business” – Zig Ziglar. Uh oh. You’ve been left a negative, one-star review. Rather than it being time to panic – bad reviews should be embraced. After all, they show you (in no uncertain terms) how your business can be improved. They also offer a right to reply – and with a carefully considered response, you could demonstrate professionalism and present a solution for the unhappy customer. Featuring testimonials on your website are a powerful conversion tactic. After all, they break up the words on your site that were written by you with the thoughts of a real, life customer. Testimonials can also convey an emotional aspect as to how your business resolved the problem that they faced. Want to talk about getting your satisfied customers talking, sharing and reviewing? If you’re ready to tap into the power of positive reviews, you know where we are. Call the Wiser Web team on 01953 852939 or send us a message via our contact page, and we’ll be right back in touch. 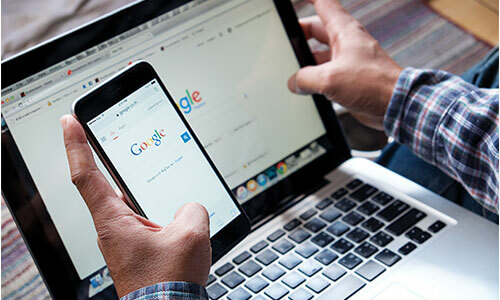 Google has recently announced that it will be unveiling an update in May that will amplify its mobile-ranking signal in a bid to aid users to find more relevant, and mobile-friendly sites. However, as Darryl Britton from WiserWeb explains, Google wasn’t forthcoming about the exact impact it will have in the world of SEO. Mobile-friendly sites have been gaining traction in the online world ever since Google made changes to its algorithm in 2014 which in effect promoted sites that were labelled as ‘mobile-friendly,’ which effectively means that the website can be navigated on a mobile device with very little difficulty. So this means that the webpage should not contain flash (as many mobile devices do not support it) and text should be presented in an easy-to-read way that doesn’t require pinching or zooming. So what does the latest update from Google hope to achieve? Well, the information surrounding the update is somewhat scarce, but it does enforce one message, having a mobile-friendly website is more important than ever. Why Is There So Much Focus on Mobile Sites? Just as technology has evolved, so has the way we use it. When the Internet was first unleashed, the downloading of a webpage often took a number of wires as well as a great deal of patience. Internet users in the current day can not only download information wirelessly at an astonishing rate, but they can also do it from a number of different devices. The introduction of touchscreen smartphones and tablets means that the way people peruse the web has changed somewhat dramatically. Operating systems such as Android and iOS were offering a mobile platform that could equally match the operating system found on any home computer. As such, many webmasters saw the potential of these operating systems, as started to ensure that their website was built for visitors deriving from these platforms. This often meant that the structure of the website would adapt to a user’s device and operating system, meaning that the navigation was only done via the touch screen. As smartphones become commonplace in the modern world, a series of apps and mobile-friendly sites were unveiled which made navigating the web a much easier endeavour while mobile. The focus of mobile browsing has been adopted into modern culture, with a series of people uploading pics to social media while mobile, as well as checking into their favourite businesses. Businesses are also able to promote themselves to potential customers in the area, by offering special discounts and offers to anyone within the locality. 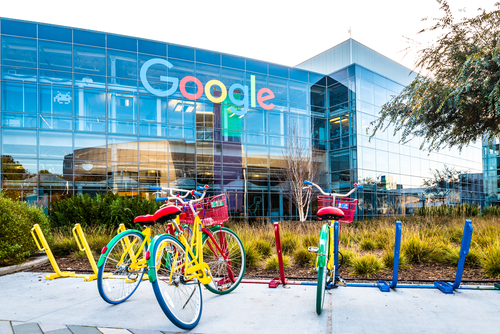 Of course, there is also the fact that Google will want to present websites that are relevant and mobile-friendly, to help better serve advertisers who use the Google platform to help expand their business. What Does the Update in May Actually Entail? Google is holding back on this one, other than stating that mobile-friendly websites are a must. But Google has also been fixated on offering its visitors webpages that load quickly, and has introduced AMP (Accelerated Mobile Page) in the past, which helps sites load much faster, akin to Facebook’s Instant Articles feature. As such, it can be expected that AMP will be introduced as another factor in Google’s mobile ranking algorithm, but this can only be speculated until the update is actually released. How Can I Check My Website is Mobile-Friendly? 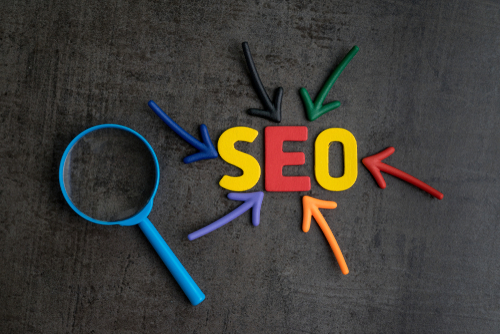 Evidently, some website owners may be concerned that their website may not meet the criteria set out by Google and therefore fall in ranking. However, Google does offer tools that can help webmasters ensure that their website is mobile-friendly. Using Google’s Mobile-Friendly Test feature can help you determine as to whether you need to make any changes. There are also a series of guides presented by Google itself that will aid you in customising your website software by offering a series of checklists, as well as some questions and answers. While many could deem such updates as frustrating, it actually instils confidence in users who use the search engine on a daily basis, as they know they will only be presented with rich content and responsive websites, not a series of keyword-stuffed websites that have haunted the Google results in the past, and are part of the reason why such powerful algorithm updates were put in place in the first instance.